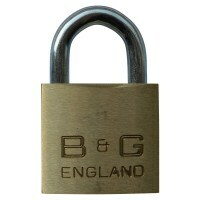 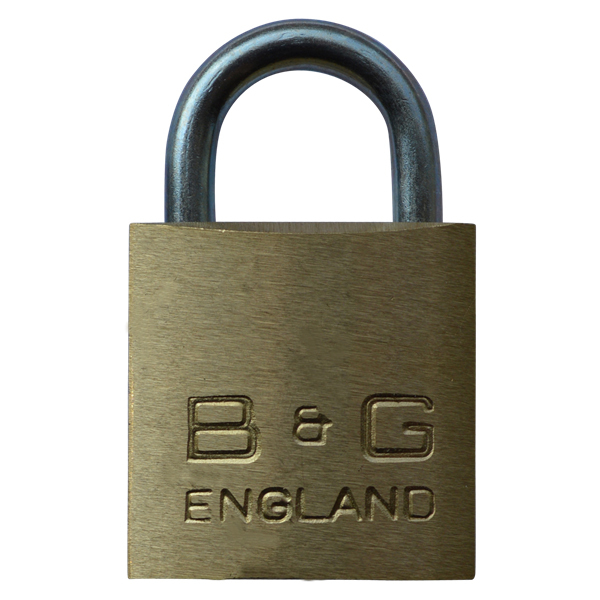 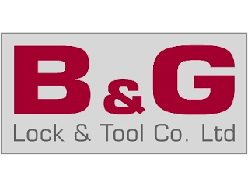 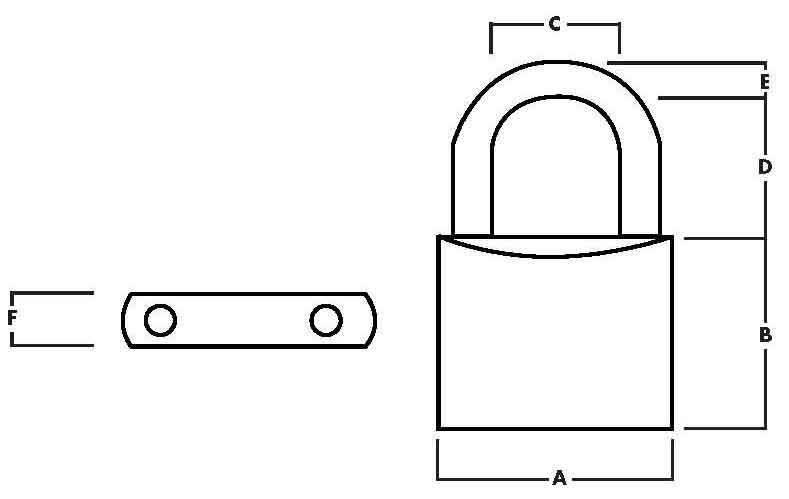 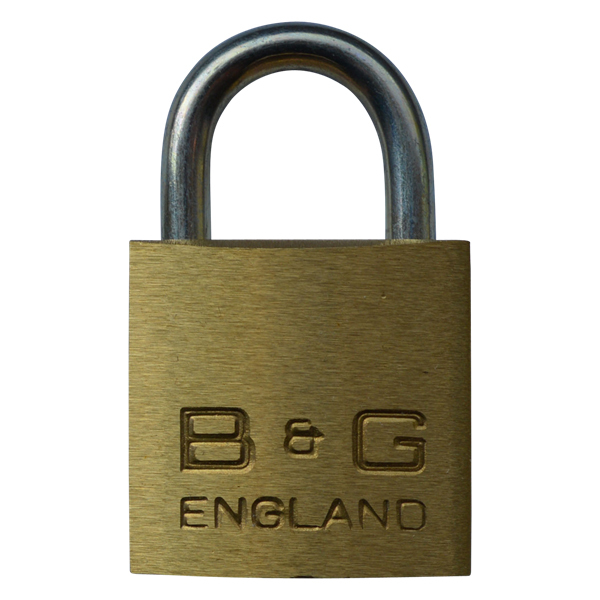 UK made brass body padlock from B&G Lock and Co. 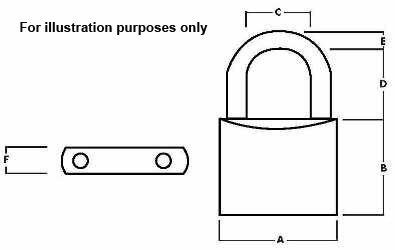 These brass padlock use a warded style locking mechanism that give the key a unique look and feel, the padlocks can be supplied keyed alike off the shelf and also have Master Key Options, please contact us for details. The main body of these padlocks is solid brass for excellent ware and tear and offer great protection against the weather.